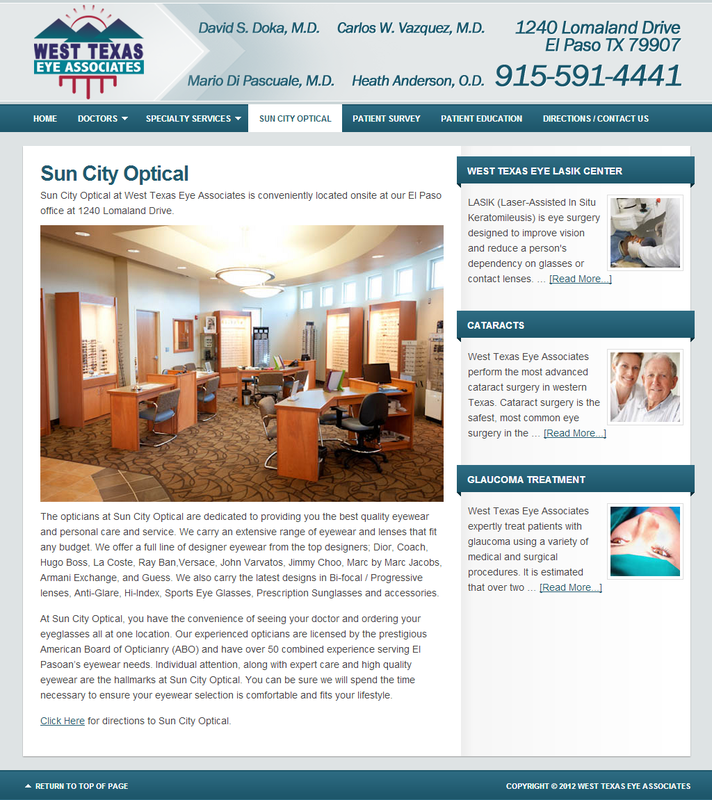 At our newly opened facility, we are able to offer patients the latest technologies in vision procedures including LASIK Eye Surgery and Cataract Surgery with Intraocular Lens Implantation. 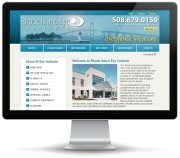 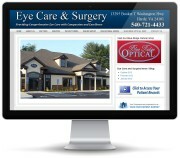 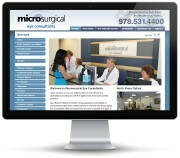 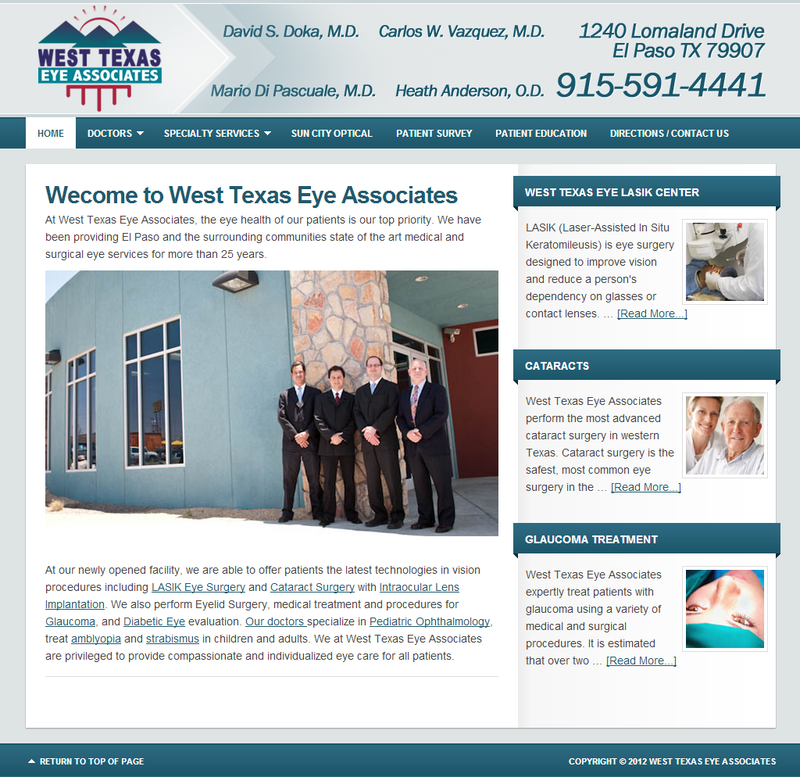 We also perform Eyelid Surgery, medical treatment and procedures for Glaucoma, and Diabetic Eye evaluation. 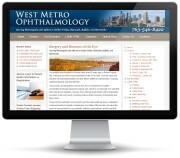 Our doctors specialize in Pediatric Ophthalmology, treat amblyopia and strabismus in children and adults. 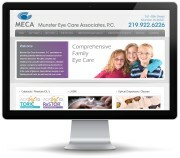 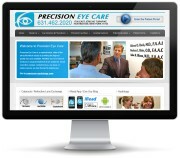 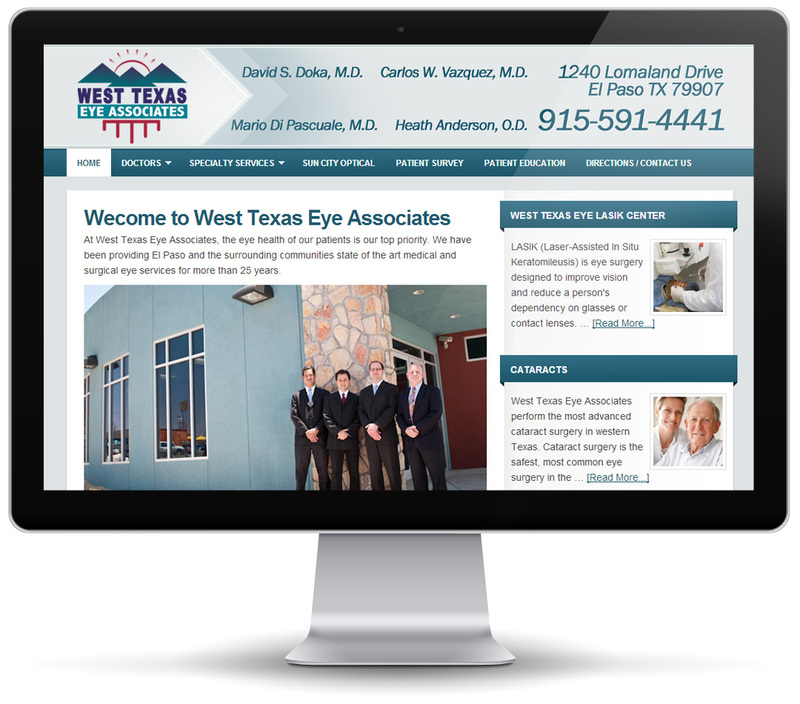 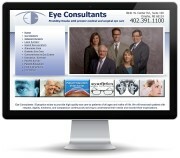 We at West Texas Eye Associates are privileged to provide compassionate and individualized eye care for all patients.